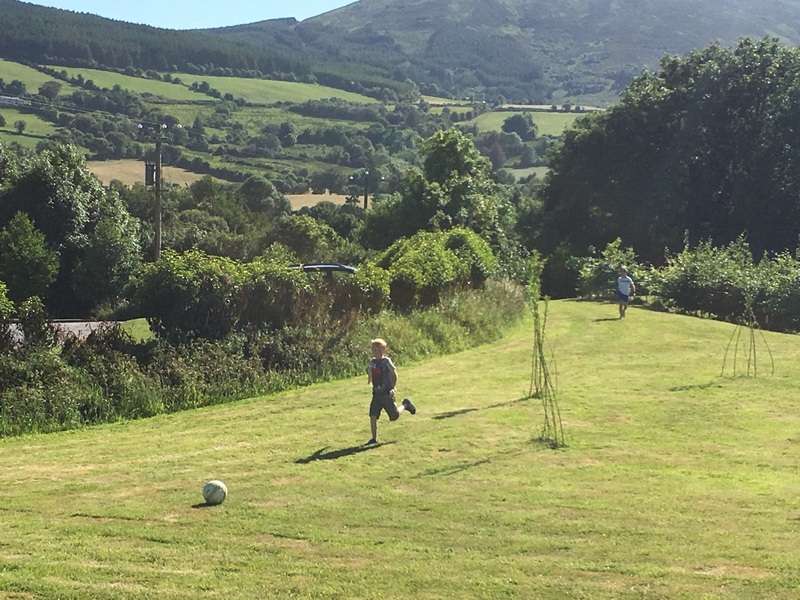 LOOKING FOR CAMPING OR MOTORHOME PITCH IN KILLALOE? 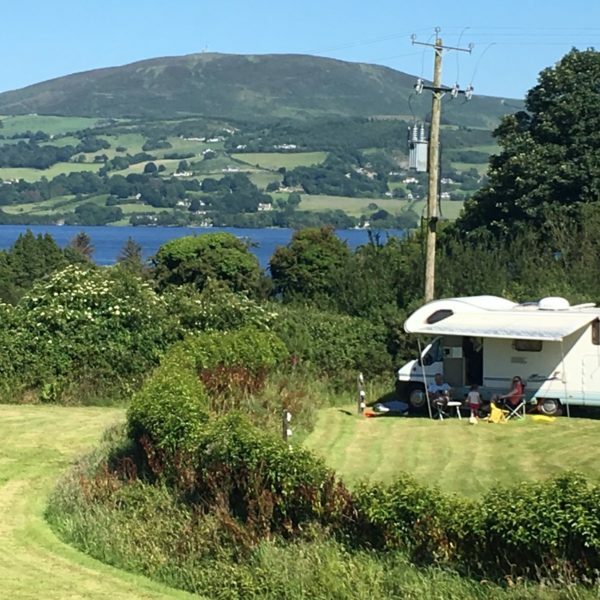 Killaloe Camping is located close to the shores of Lough Derg, within easy reach of the neighbouring villages of Killaloe & Ballina. There’s a huge choice of great places to eat in the area, with family-friendly restaurants and cafes catering for all tastes and budgets. If you prefer to cook yourself, the local supermarkets stock a vast range of locally sourced produce. Lough Derg is a haven for water enthusiasts. 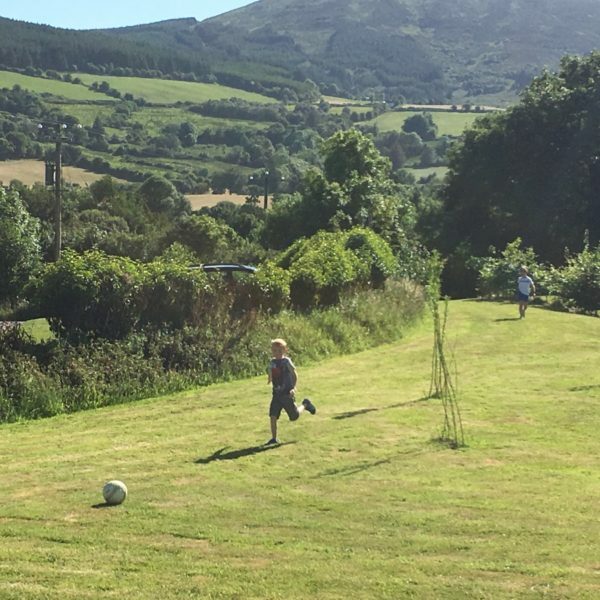 Our campsite in Killaloe is the perfect base to explore some of the activities nearby. The UL Adventure Centre hosts Summer camps for all ages and abilities. 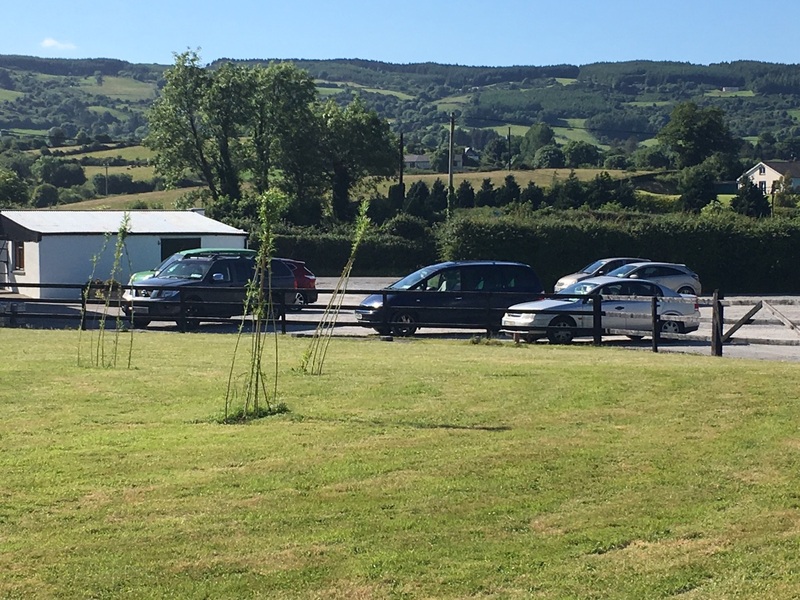 Killaloe Sailing Club is also within easy walking distance of the campsite. Or why not try a guided fishing trip and spend the day trying to catch some of the local pike or trout? For something less strenuous, Killaloe’s very own Blue Flag Beach at Ballycuggeran is just a short walk from the campsite. Killaloe & the surrounding area is renowned for its huge choice of great restaurants and eating places. 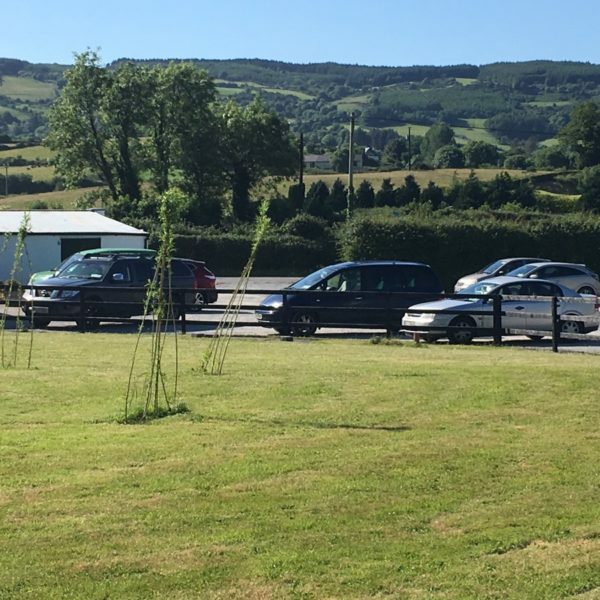 Uniquely, our campsite is on the grounds of The Pipers Inn, an award-winning gastropub and favourite among the locals and visitors to East Clare. The restaurant has a varied, family-friendly menu and the traditional Irish snug bar is cosy and inviting. 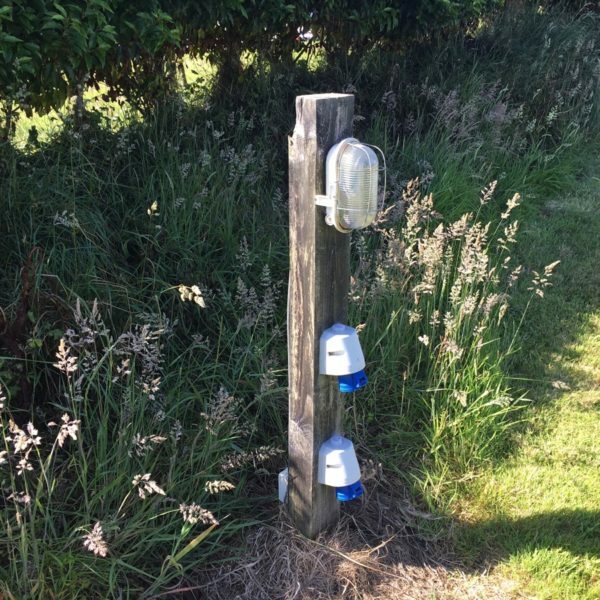 Treat yourselves to a great meal, or a refreshing drink after visiting the local attractions or completing one of the challenging loop walks. 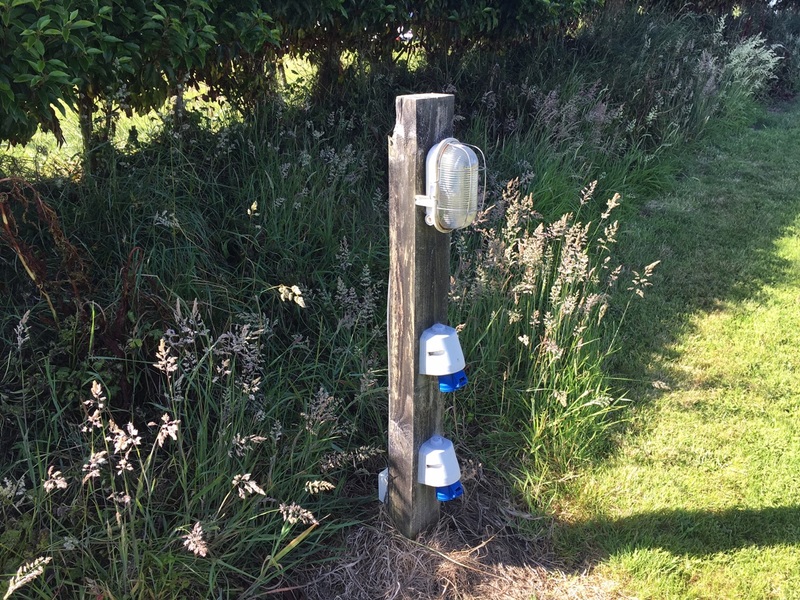 This is a relatively new campsite so we’re still developing our range of camping facilities. 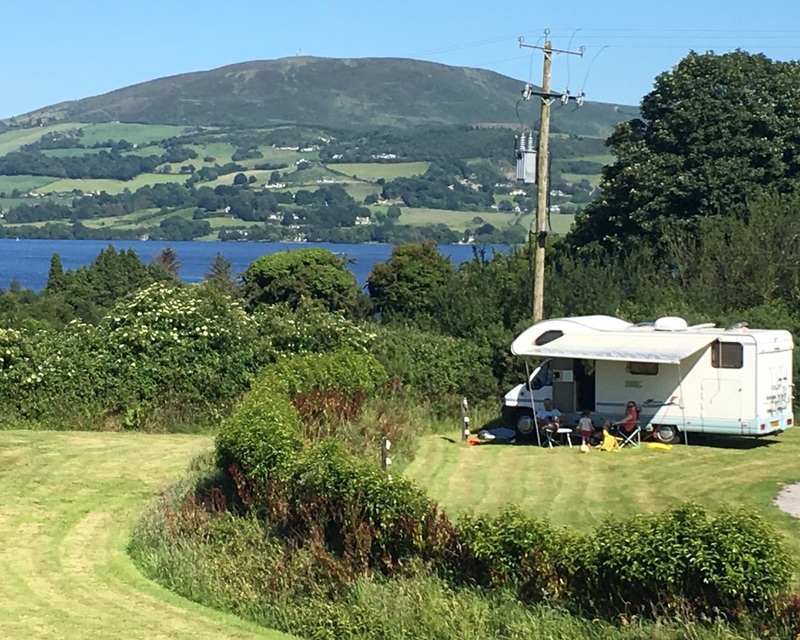 But what the campsite might lack in luxury features is outweighed by its prime location and proximity (pleasant 20 minute walk) to the main attractions & activities in the Killaloe and Lough Derg area. Send us your details (including the number of people and dates of your stay). We’ll confirm availability within 24 hours. Please note your booking will not be made until you receive confirmation by email or phone.